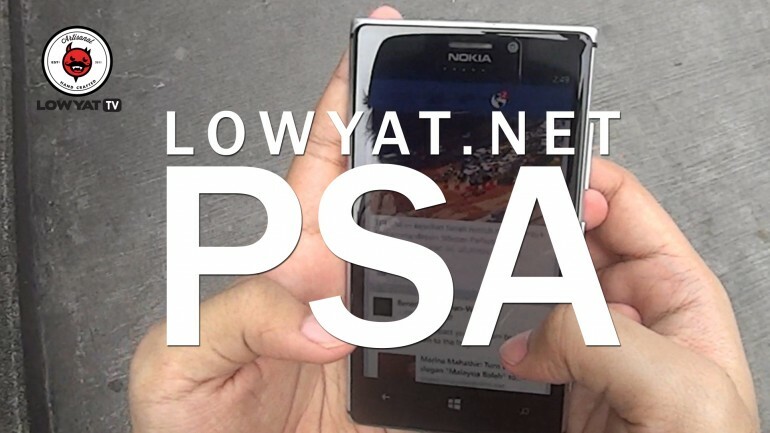 After witnessing this phenomenon first hand, we at Lowyat.NET have decided to make a video to deliver our very first (and definitely not our last) Tech Public Service Announcement! Do you know someone like this? Hate when it happens to you? Do us a favour and share this video to as many as you can!